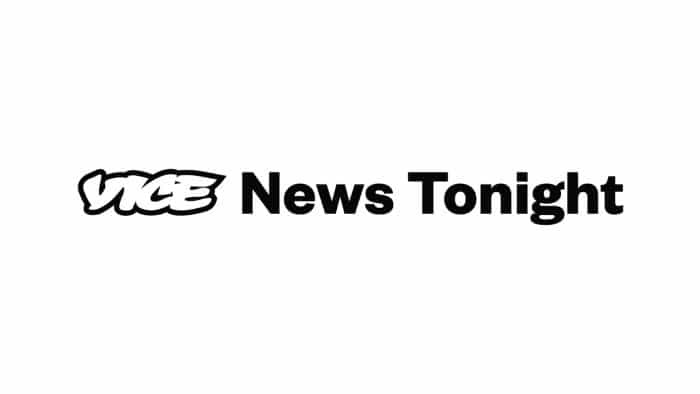 A segment on “Vice News Tonight” focused on discrimination against Asian American applicants in highly selective college admissions. There was an excellent segment recently on HBO’s “Vice News Tonight” that followed the stories of two Asian American students and one African American student applying to elite colleges from Glen Ridge High School in Glen Ridge, New Jersey. As regular readers of our college admissions blog know oh so well, Asian Americans don’t face discrimination in the highly selective college admissions process on account of their race alone. Rather, they face discrimination when they fail to stand out from other applicants of the same race, when they fail to distinguish themselves. In a word, a key reason why our students at Ivy Coach — irrespective of their race — so often earn admission to their dream schools is because we help make them weird. They stand out. Since these students in the “Vice News Tonight” segment chose to make their stories public, we figured we’d share our perspective on what we know of their cases for admission based on how they presented themselves on the show. In the “Vice News Tonight” piece, one of the Asian American students applying to elite colleges, Ethan Che, touts being a member of the National Honor Society, the National Chinese Honor Society, and the Math Honor Society. He’s a software and technology intern and varsity tennis captain to boot. Ethan applied Early Action to Princeton University. Another student, Cadmus Cai, says that he “tried to make a list” and has to look up his activities on his phone when asked to describe the activities he’s involved in (he shouldn’t have to — they should come to mind with ease!). We learn he’s a member of the National Honor Society, National Art Honor Society, vice president of his school’s Key Club, co-president of his school’s community service club, a volunteer EMT, and a National Merit Scholarship Semifinalist. Cadmus applied Early Decision to the University of Pennsylvania. Since these students chose to share these activities when prompted, we surmise these are activities they emphasized on their college applications. And boy oh boy are these uninteresting activities. Over the years, we’ve expressed many times how Key Club isn’t exactly a “wow oh wow” in college admissions. National Honor Society? It means students have a pulse — mazel tov! Varsity tennis captain? If the student isn’t getting recruited for the sport of tennis, the student’s participation in that sport won’t serve the college. National Merit Semifinalist? That’s an honor based on one’s PSAT score, not an activity. Oy vey. While we want to give this mom a hug, we also want to give her some tough love. Her son didn’t get deferred from Penn because of his Asian American heritage. If Ethan presented himself in a similar way to how he and his mom presented him as an applicant in this segment, he’s all over the place. He’s a well-rounded kid, someone who does community service, music, Model UN, honor societies, etc. Highly selective colleges like UPenn haven’t sought out well-rounded students for decades. Rather, they seek out singularly talented students, students who excel in one specific area. Together, the group of singularly talented students admitted to Penn form a well-rounded class, which is distinct from a well-rounded individual. The fact is, Ethan could have been good enough. He could have had what it takes to get into UPenn. We don’t know about his courses, grades, and scores, but we do know about his extracurricular pursuits. And no matter how rigorous his coursework, no matter how strong his grades and scores, his activities aren’t what elite colleges are looking for in any student — irrespective of their race.